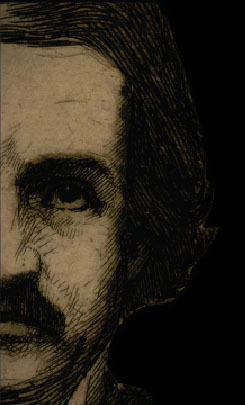 Poe's literary reputation survived the premature burial given him by his literary executor, Rufus Griswold; in a twist of fate, the advocacy and appreciation of French writers kept him before the public eye. Later, he became widely appreciated in his own country and around the world as the inventor of the detective story and a pioneer of the modern psychological tale. Poe's insights into the shadowy places of the human mind have inspired and attracted some of the finest artists and illustrators, including Edouard Manet and Arthur Rackham, whose work is featured in the exhibition. His legacy is firmly embedded in pop culture as well, inspiring numerous works and references, including the Alan Parsons Project song "The Raven" and a reenactment by the Simpsons.